The Drowsy Chaperone begins as the man in the chair looks on. Two lovers on the eve of their wedding, a bumbling best man, a desperate theatre producer, a not-so-bright hostess, two gangsters posing as pastry chefs, a misguided Don Juan and an intoxicated chaperone, and you have the ingredients for an evening of madcap delight. 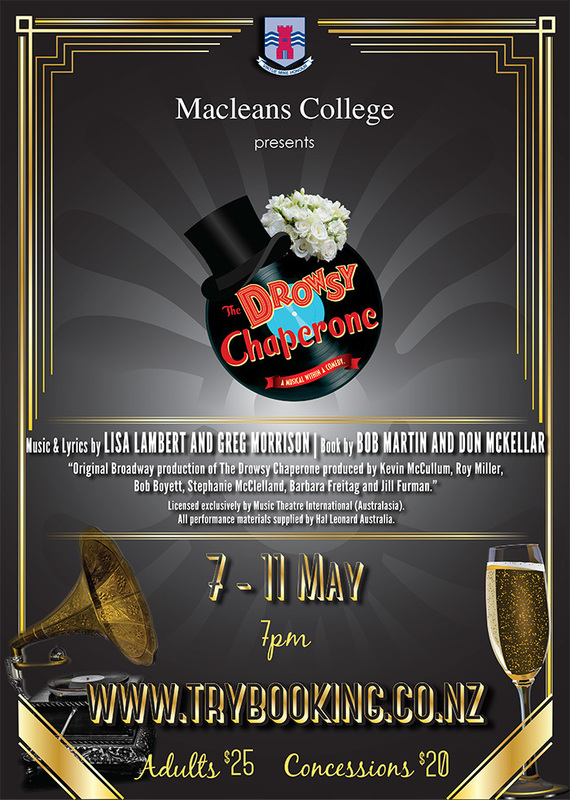 "Original Broadway production of The Drowsy Chaperone produced by Kevin McCullum, Roy Miller, Bob Boyett, Stephanie McClelland, Barbara Freitag and Jill Furman." Licensed exclusively by Music Theatre International (Australia).